We are a small (about 20 on a Sunday morning) but faithful and happy congregation, who delight to welcome all visitors and newcomers to the area. Most come from the village of Redhill and its surounding farms, but some from further afield, those who had a connection with Redhill in years past or just dropped in one day and liked what they found. Our worship is simple and honest, and to be enjoyed. We have a mission of witness, hospitality and care for all. In a typical week we have a Communion Service on the Sunday morning (please see calendar for times) and Morning Prayer on Thursday at 9am. We also have a children's church 'Story Time' that meets on the 4th Sunday of each month at 4pm. And on 4th Wednesday of each month we have an open-house for all to enjoy refreshments together. However, behind these lie a host of activities through which we seek to live God's Kingdom, here for all. Christ Church Redhill was built as a Chapel of Ease within the Parish of All Saints Wrington. We are in Benefice with Holy Trinity Burrington and St Michael and All Angels Butcombe. Many of our activities are shared with these other churches. 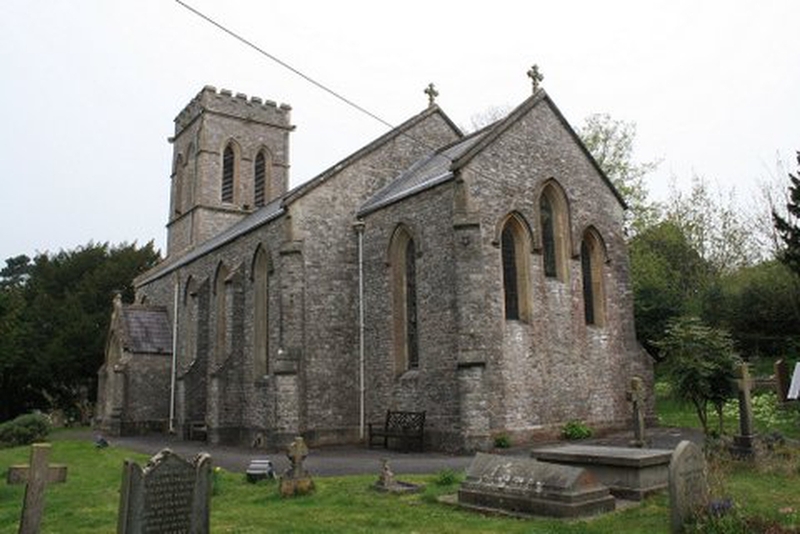 Our church building was built in 1843, with the villagers bearing the cost. Still today, the villagers continue to keep our church in excellent condition. Inside it has a simple beauty and an atmosphere of peace and serenity. The churchyard too is a place of tranquility. It is open every day for all who may wish to enjoy this pleasant corner of God's creation.